Alexandru Simedru's new collection entitled #WildWest is here, featuring Romanian models Nelia Porut and Radu Stanciu (Rue des Modeles), photographed by Bogdan Moldovan./ MUA: Stefania Badila. 40 Graus model Vitor Castro is joined by Larissa Joseph on the beach for a portrait session made by Beto Urbano and styled by Hugo Machado. Stunning model Levi Kasanrokyat is enjoyed by the beautiful Valerie van Manen for a new photoshoot series made by talented Sacha van Manen. The coats are from Faux Fur. Fashion photographer Roberto Pacurucu captures Ecuadorian model Ronaldo Velasco for a new portrait series for Yearbook Fanzine. 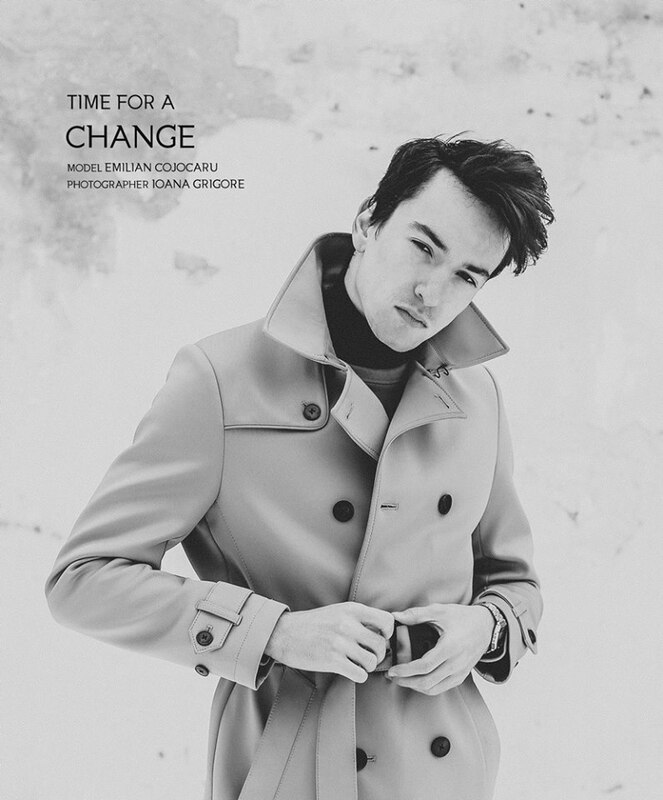 Moldavian model Dimitriy Balanuta is the new entry at Rue des Modeles agency in Bucharest, Romania. The photos were captured by talented photographer Cosmin Petre at The Vanity Studio./ MUA: Inna Lupu. Re-touch: David Ghisa. Handsome model Pedro Heffernan is photographed by Adrián C. Martín and filmed by David Delgado for BWET Portside Collection 2017. Handsome model Lucas Cattani (Ford Models Brazil) is photographed by Lucas Fonseca for Victor Magazine Men./ Grooming by Alex Origuella. 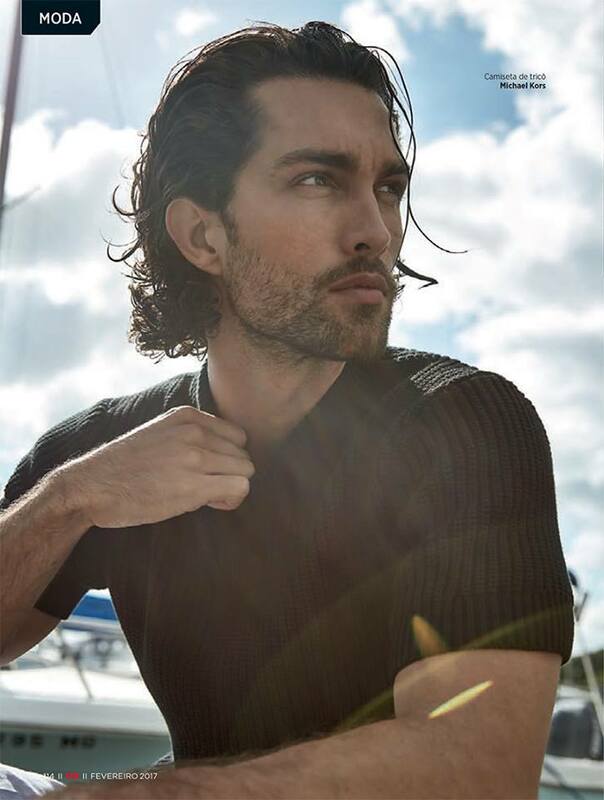 Stunning model & 'Men of the Year Netherlands 2017' Levi Kasanrokyat is portraited by talented photographer Richard Broekhuijzen. Levi is wearing Todd Sanfield & Dream Aesthetics. Brazilian model Klaus Gripp (40 Graus Models) is photographed by Rodrigo Marconatto for Coitus Magazine. American professional basketball player Iman Schumpert and his girlfriend Teyana Taylor have been named the "Sexiest Couple on Earth" by GQ Magazine, that's why Fashion photographer Ellen von Unwerth have captured them for the latest edition of American GQ./ Fashion director: Madeline Weeks. MUA : Devra Francine Kinery / Art Department. Handsome model Wojtek Demecki is portraited by Gabriela Szczpa. Wojtek is represented by Orange Models in Warsaw./ MUA: Honorata Harasimiuk. 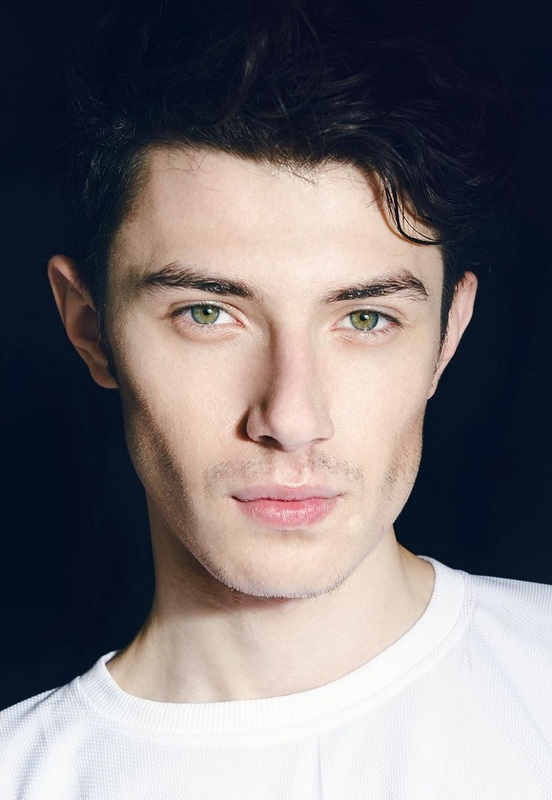 Welcome to the Romanian handsome model Eugen Pepa in Milan at his new modeling agency Brave Model Management. Let's wish him Good luck for a great career. Handsome model Robin De Ranter (Major Management) is captured by Alisson Marks at Garda Lake, Italy for WAPO WEAR. 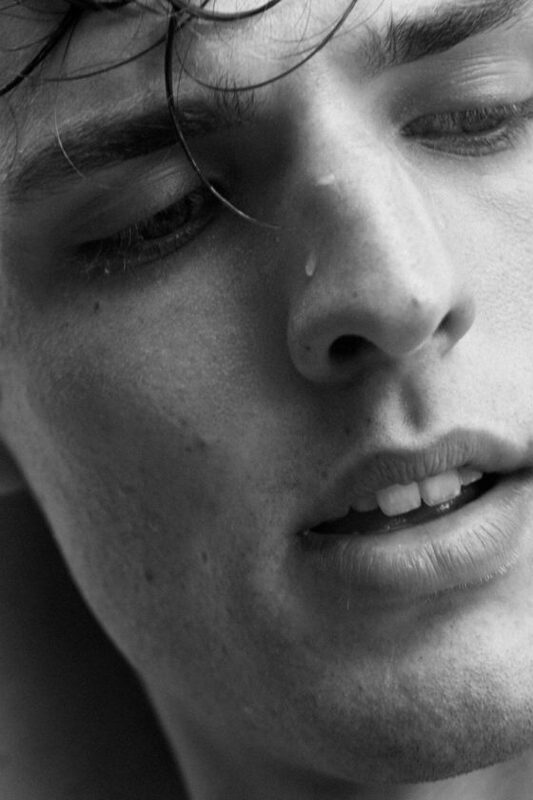 Stunning model Wesley Hoffmann is captured by Beto Urbano and styled by Hugo Machado for Yearbook Fanzine. 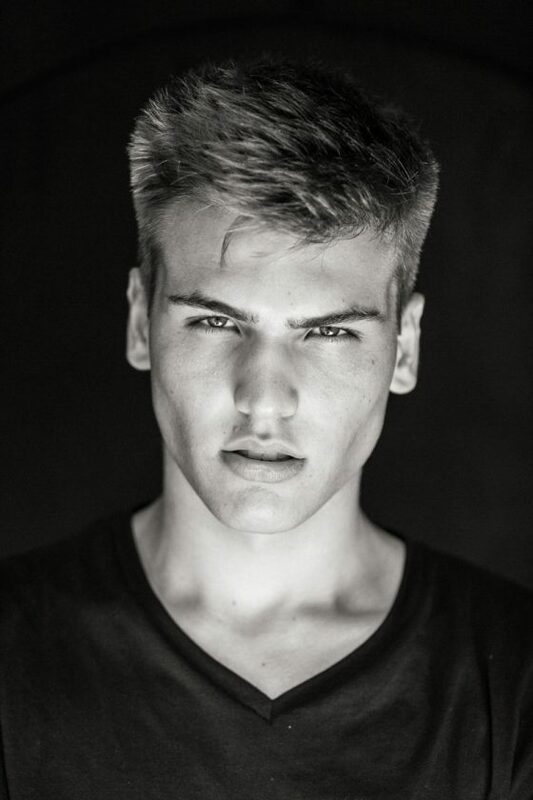 Wesley is represented by 40 Graus Models. 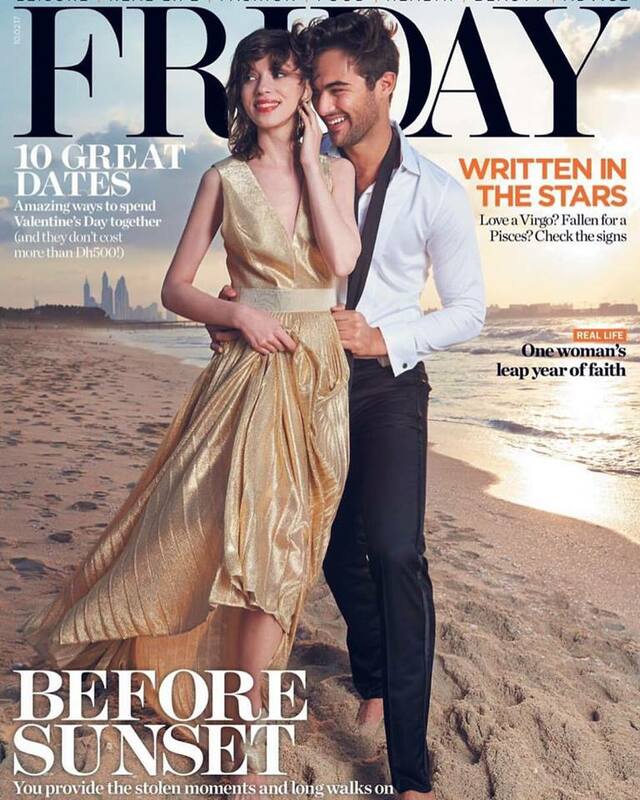 Brazilian model Lucas Alves covers Friday Magazine, photographed by Stefan Lindeque and styled by Lindsay Judge. 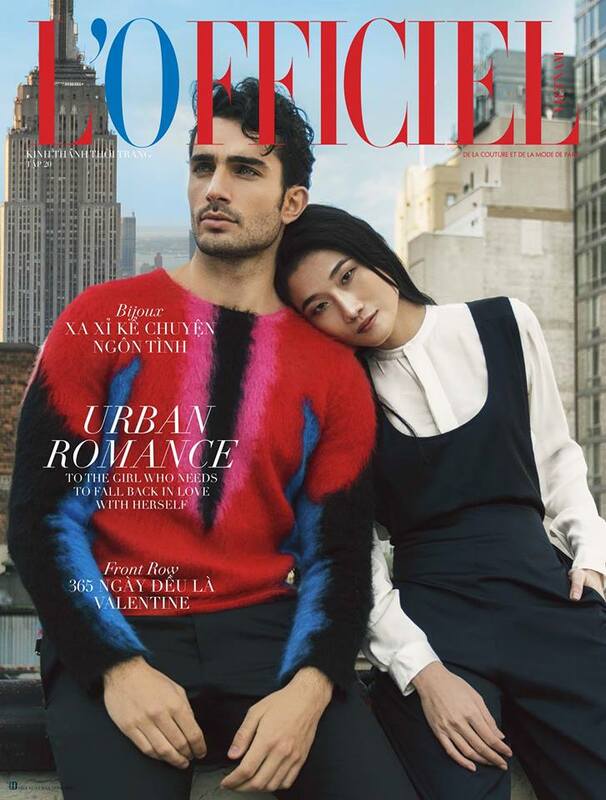 Wilhelmina male model André Costa covers the latest issue of L'Officiel Homme Vietnam, photographed by Elio Nogueira and styled by Pablo Patanè. Andre is wearing Louis Vuitton. 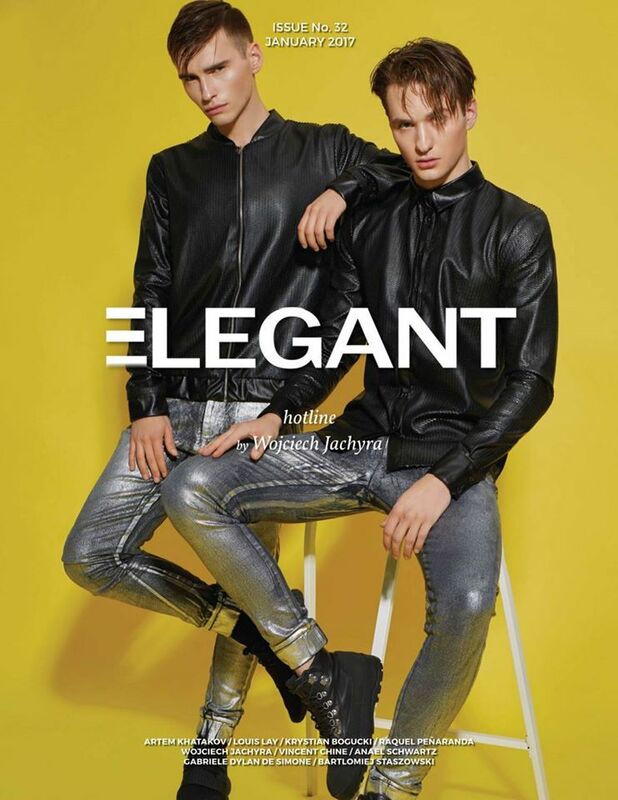 Polish models Mateusz Mil and Romek Gerald Gello covers the January 2017 issue of Elegant Magazine, photographed by Wojciech Jachyra. The models are wearing MALE-ME and the shoes are from Adidas & Vagabond ./ MUA: Patryk Nadolny. Handsome model Tobias Sorensen (IMG Models) is photographed by Karl Simone and styled by Jenesse Utley for the latest editorial story named 'Mar Seguro' in the Brazilian GQ. / Grooming by Benjamin Thigpen. Casting by Keban Webb. Production by Melissa Cohen. 40 Graus model Gabriel Anzolin is photographed by Fael Gregorio for Victor Magazine Men. Fashion photographer Didio shared the new photoshoot session with the Brazilian model Paulo Roben. Paulo is represented by Monica Monteiro Models. French model Matthieu Joncour is captured by Fashion photographer & model Tom Busson. São Paulo-based photographer Didio captures the handsome model Caio Chaves. 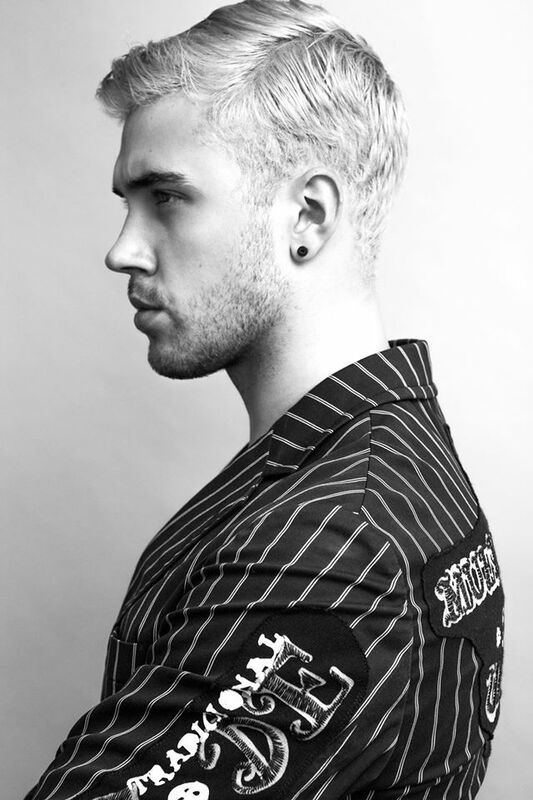 Caio is represented by Closer Models.